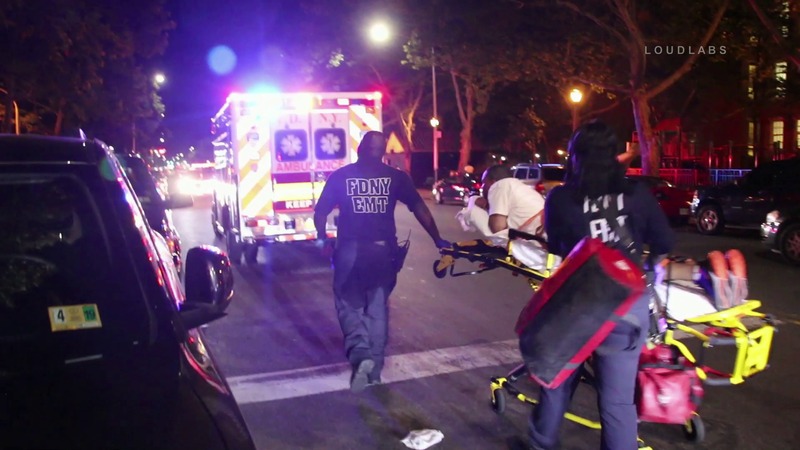 EAST NEW YORK, Brooklyn – A man was shot in the right hip at 315 Sutter around 2 am Saturday. He was transported in stable condition to Brookdale Hospital. 3 suspects were arrested at Blake & Mother Gaston at 3 am. Unknown if connected with 315 Sutter shooting or the 2 males shot on 445 Fountain Ave. Crowd control was transmitted and police were seen moving disorderly crowds with NYPD scooters on sidewalks.